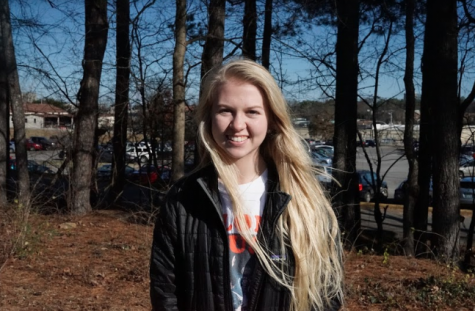 Olivia Hailey is a junior at Bearden and a News Writer. She’s also involved in SGA as Junior Class Secretary, yearbook, and NHS. In her free time, she loves taking pictures and exploring Knoxville. Her favorite things include Honeybee coffee, her dogs and cat, and any bookstore.